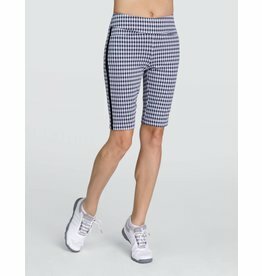 This slim leg golf short has an all over gingham print! 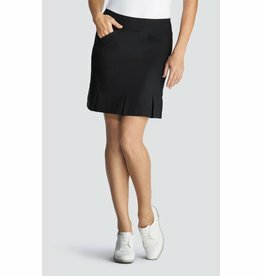 A longer length black golf skort with pleats! A great basic capri for golf or everyday! 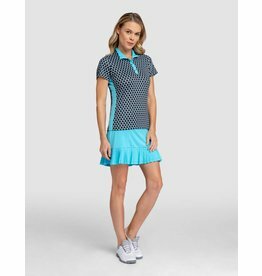 A great basic short for golf or everyday! 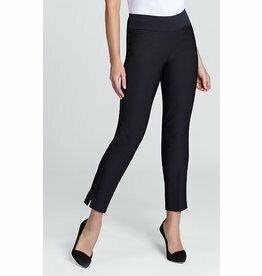 A great basic ankle pant for golf or everyday!